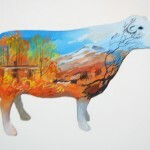 I just created these paper illustrations for submitting to the Go Herdwick lamb trail as part of the Calvert Trust project. 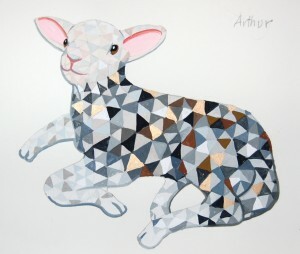 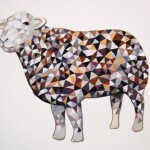 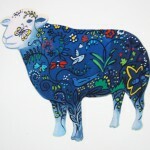 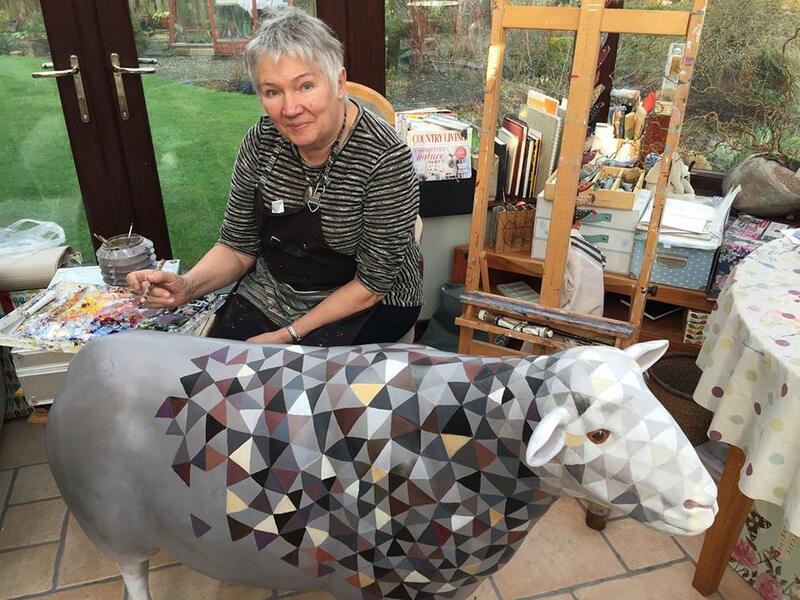 Recently I have been painting a sheep for the Go Herdwick Trail for the Calvert Trust. 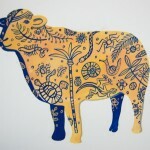 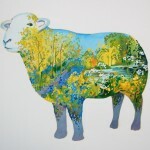 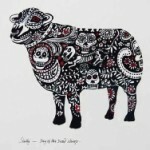 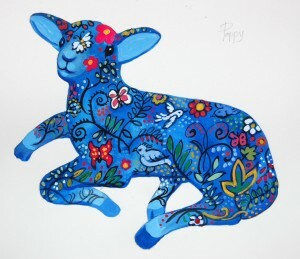 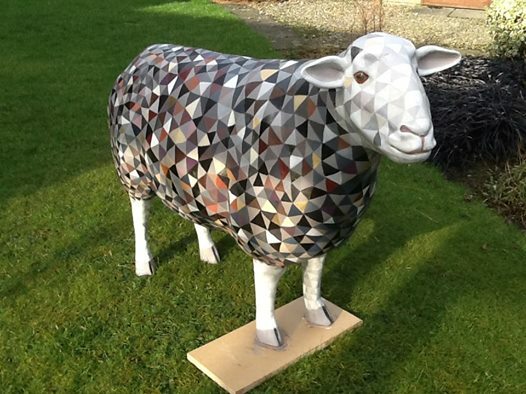 This sheep is sponsored by Impact International and will be auctioned off along with sheep painted by other artists after a summer of being displayed in public areas around Windermere. 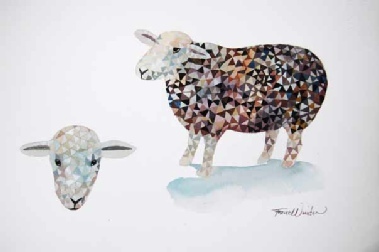 I submitted these sheep paintings for the Calvert Trust’s painted sheep project, which plans to place life-sized, decorated sheep in the environment throughout Cumbria.